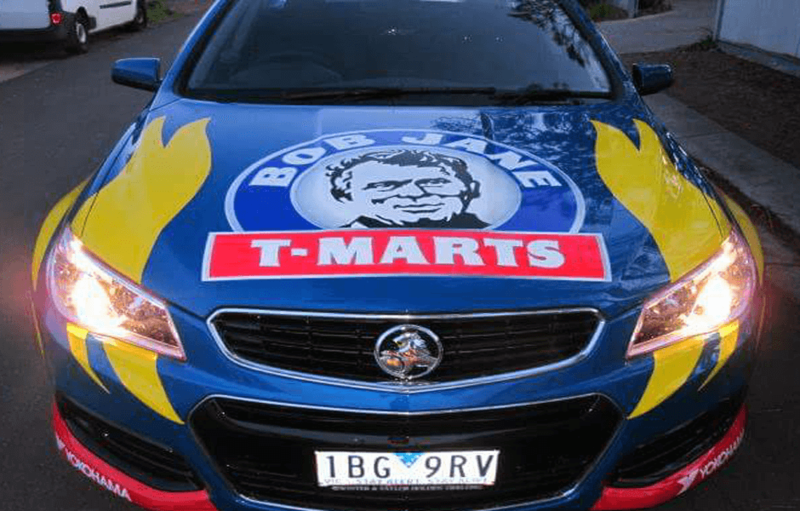 Is your Vehicle advertising your business? 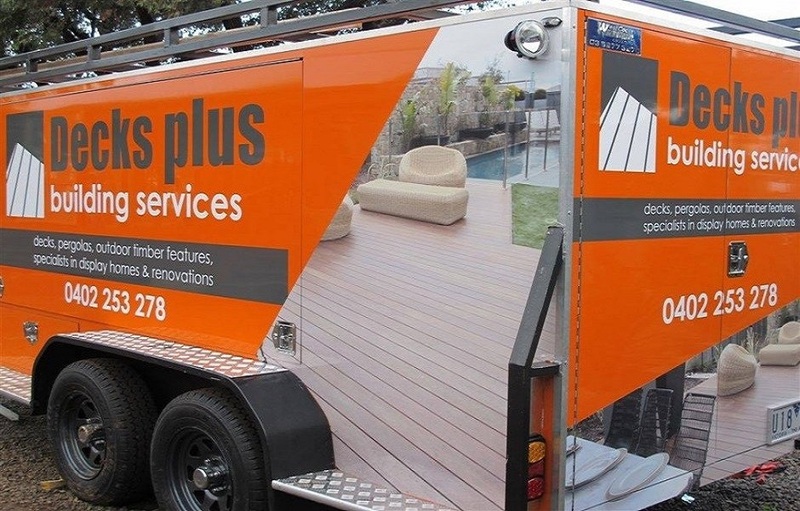 Did you know that that vehicle signage is the most cost effective way of advertising your business? 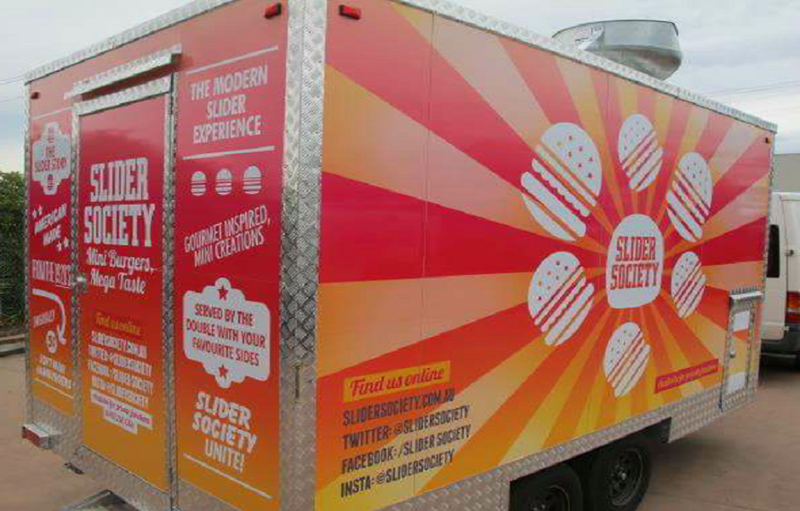 Are your driving your business to a greater audience reach every time you hit the road ? 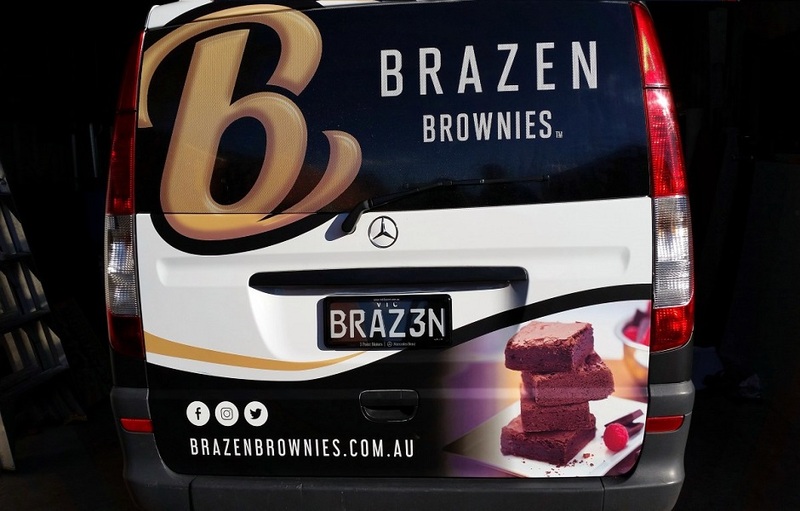 Is your vehicle signage a mobile billboard promoting your brand 24/7? 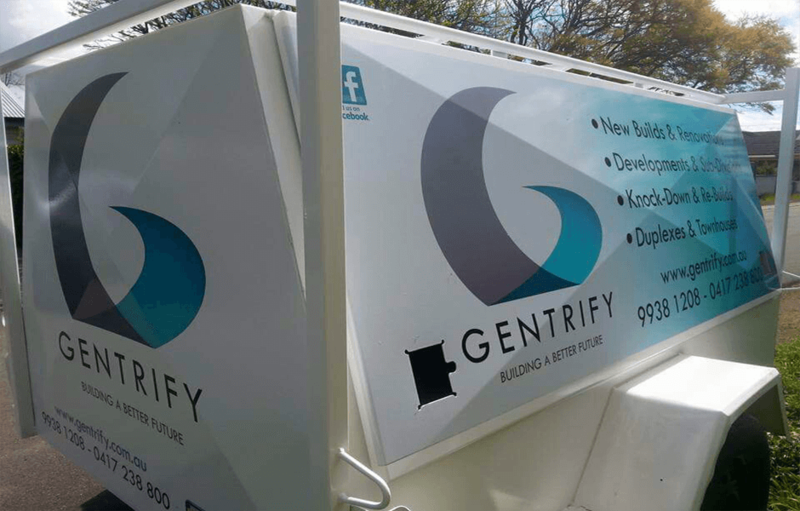 What vehicle sign solution suits your need? 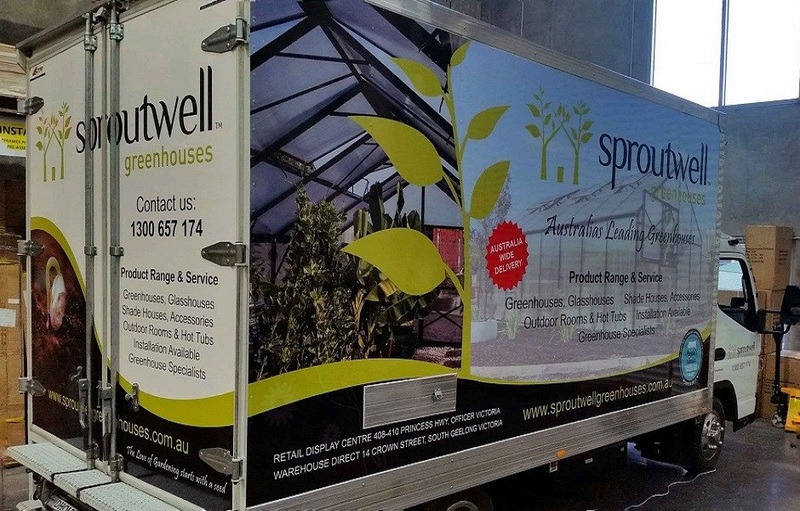 Transforming your truck or transporter into a mobile advertising board. 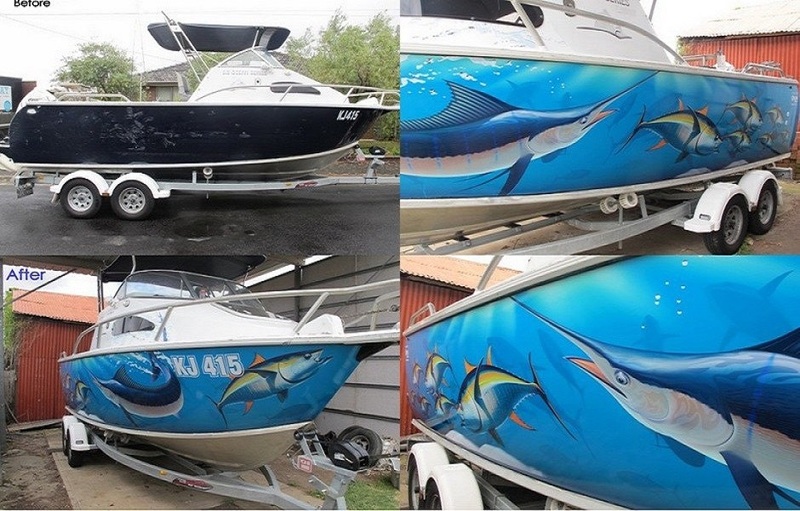 Boat wrap design to take your boat from ordinary to wow factor. 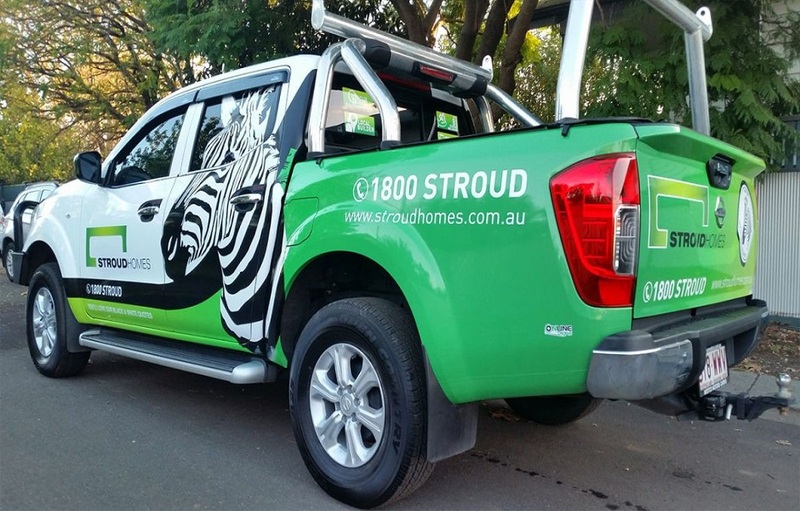 Promoting your business with vehicle wrap on your ute & trailer. 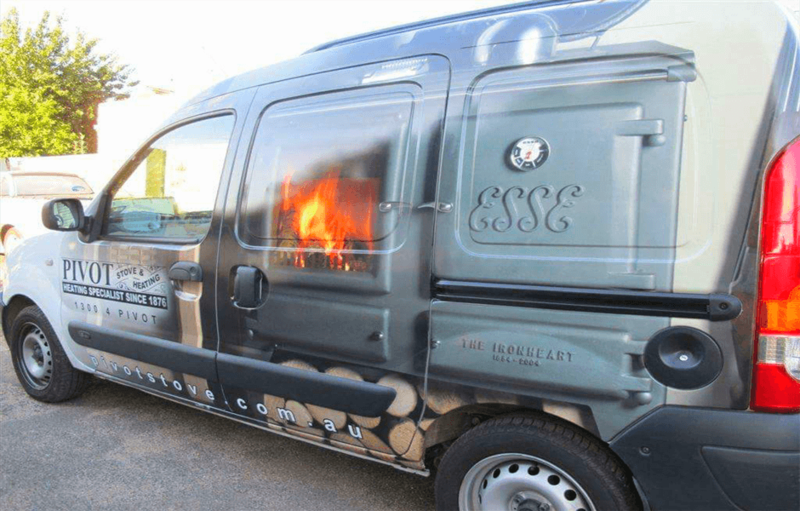 Branding with a full vehicle wrap turning your van into a mobile billboard. One way vision fully laminated for your rear or side windows. Upgrading your current vehicle signs to reflect your standards. 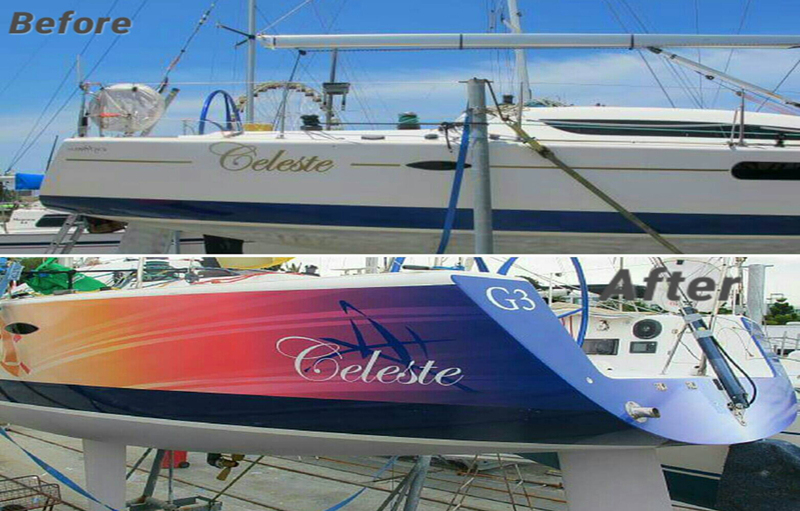 Boat Wrap design for advertising purposes or sponsorship. Talk to us today on 0418133146 or contact us via query form. 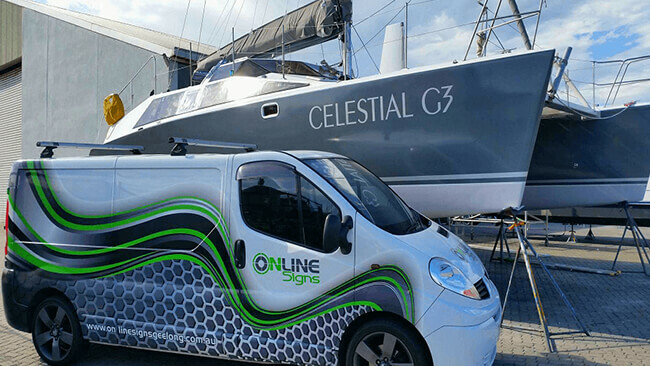 Why choose a vehicle signs specialist? 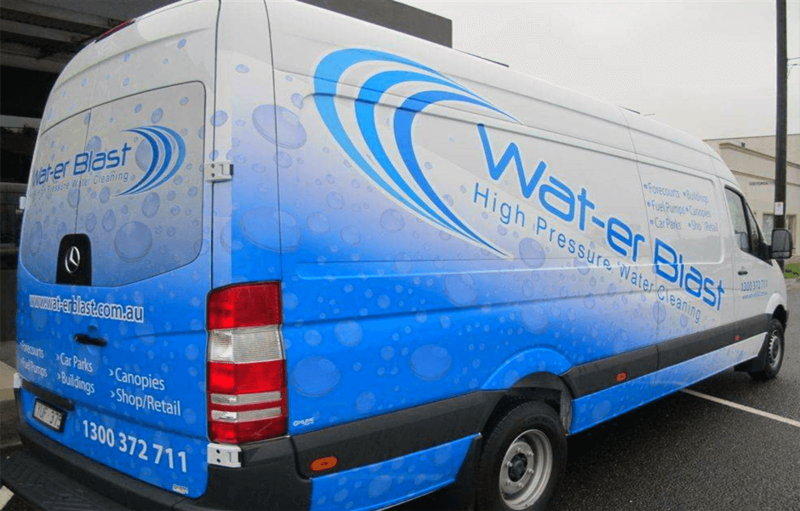 We only use high quality specialised vehicle wrap material to make sure that your vehicle signage is long lasting and fade resistant. 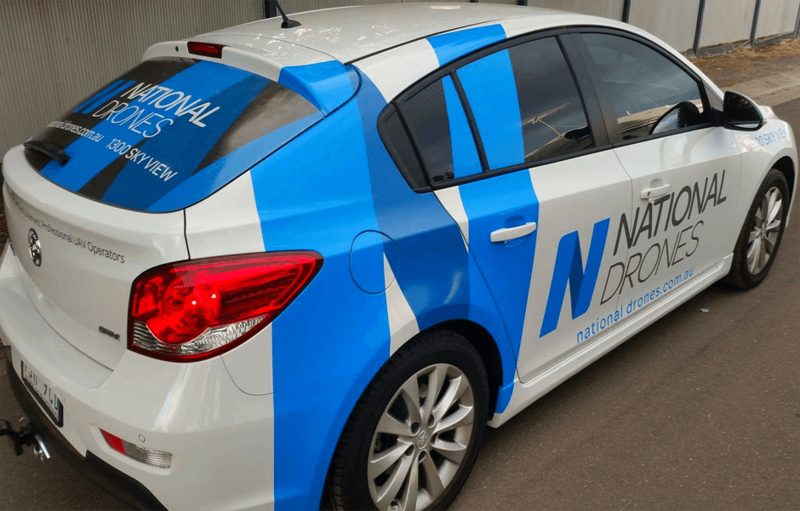 Working within your budget, we come up with the vehicle signage that will be most suitable: from vinyl cut lettering to full colour digital print, full vehicle wrap or part vehicle wrap to the inclusion of one way vision with laminate on your back or side windows. 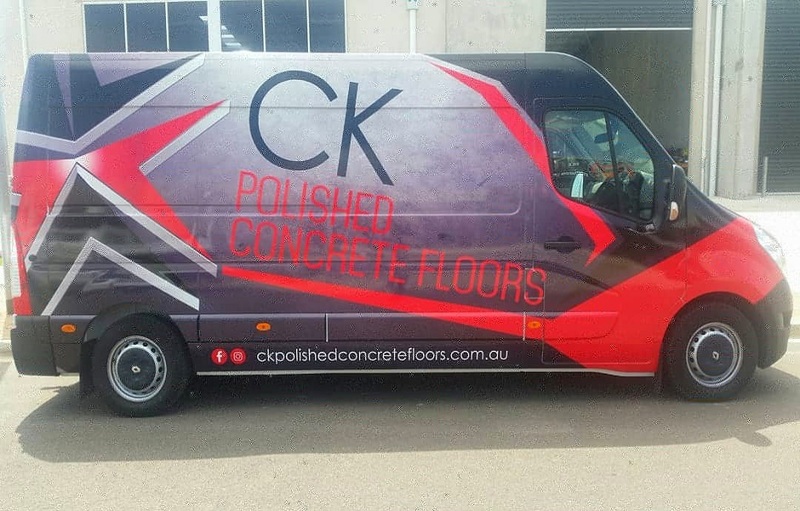 After two decades in the industry, we have perfected our craft as vehicle wraps specialist. 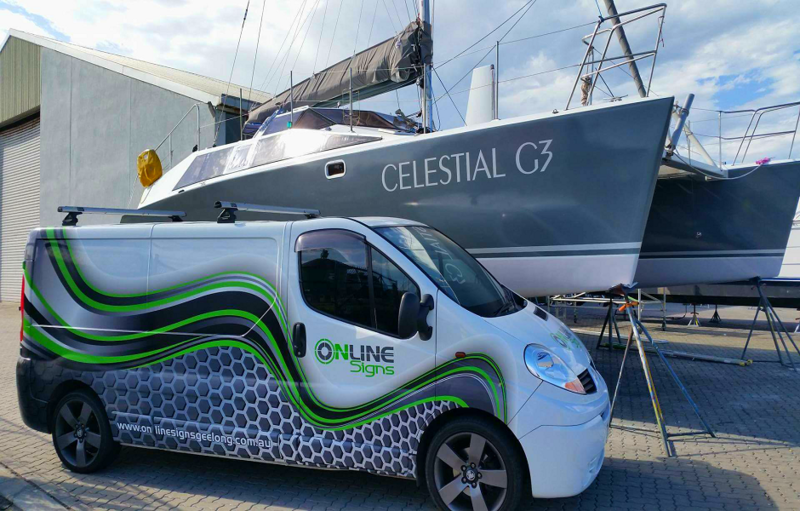 With customised vehicle graphics, your branding concept can be extended to a single van or a fleet of trademark vehicles. 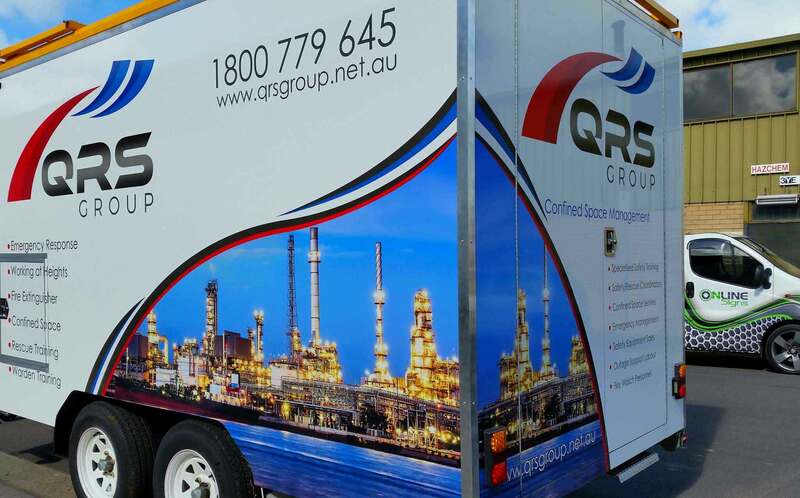 Call us today on 0418133146 or contact us via query form. 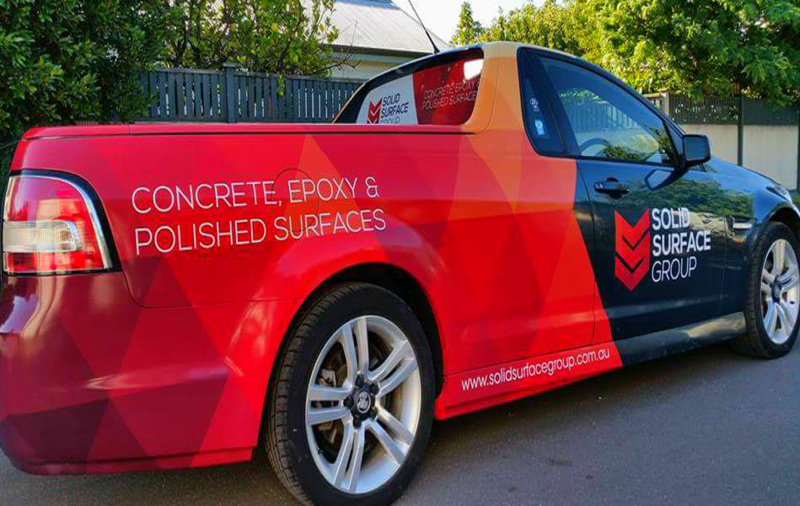 We continue to push the envelope in quality and creativity when it comes to vehicle wrap from carbon fibre bonnet to full colour digital printed wrap. 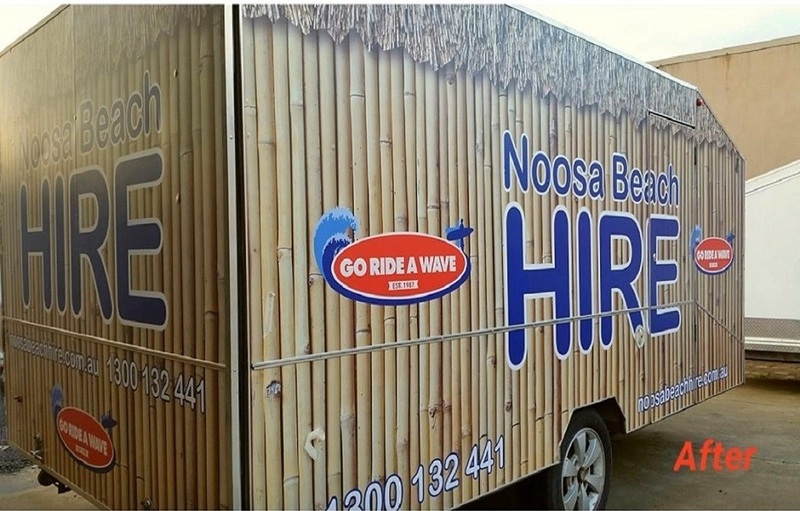 Depending on your specific needs, we can tailor made your vehicle wrap from a full wrap to a part wrap. 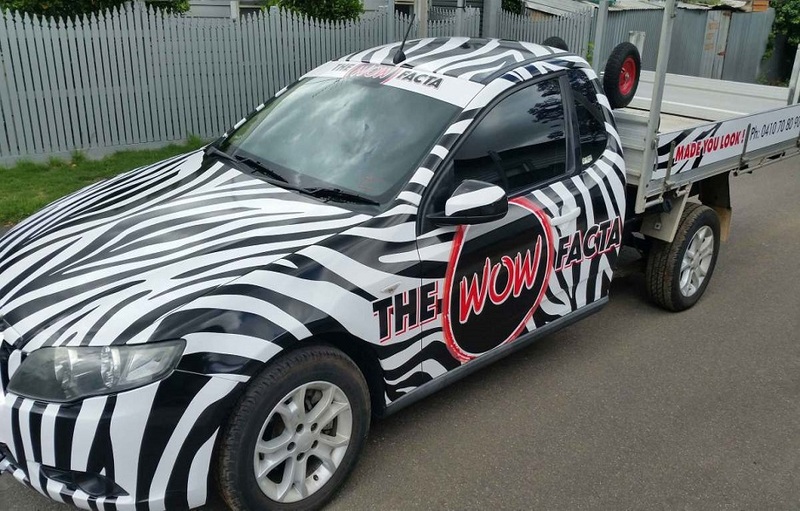 Vehicle wrap is a great way of protecting your paint job and keep your resale value. Every time your vehicle hits the road, you are expanding on your advertising reach 24 hours / 7 days a week. 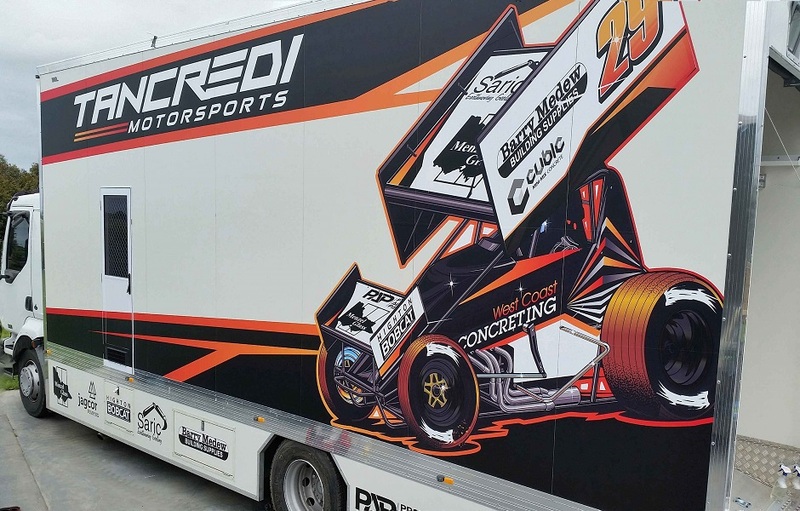 If you are serious about branding your vehicle, give us a call. 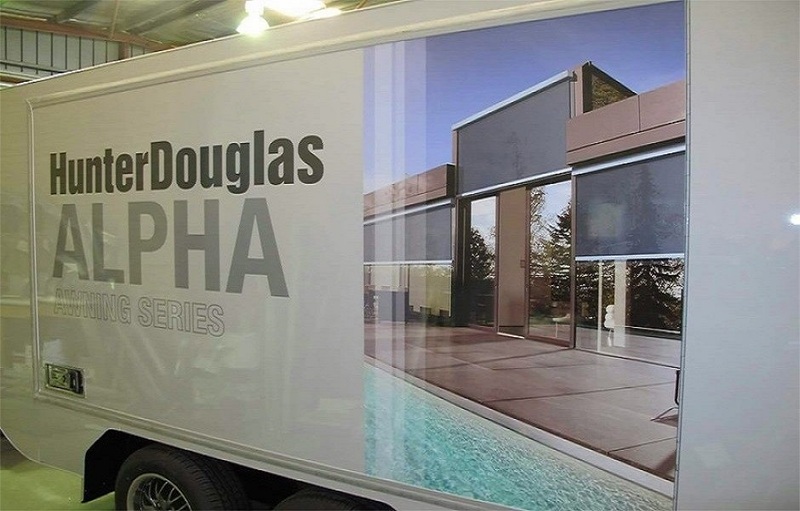 We will measure, design and install a new image to your vehicle or upgrade your existing one.